Prima Spa Club, inspired by the Dead Sea’s healing powers, is designed to assure guests a truly tranquil vacation experience. 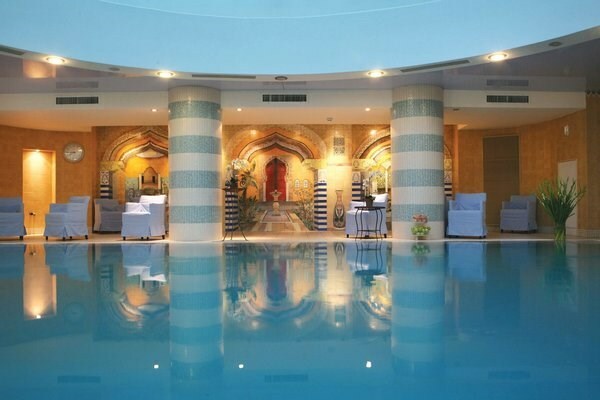 From among Dead Sea Hotels, Prima Spa Club is the only hotel that offers all the amenities of a 5 star hotel, but within an intimate and tranquil environment where children under age 18 and cell phones are not permitted. With only 98 guestrooms, our staff is always available and eager to respond to our guests every need with warmth and speed. 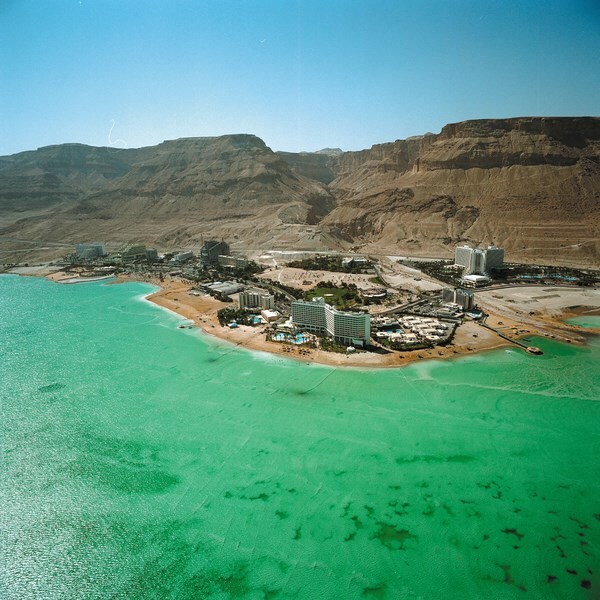 The Dead Sea is the desert’s main attraction that draws millions of people each year to experience both the magic of floating and the water’s tranquil healing powers. The Dead Sea – actually a lake - is about 400 meters/1300 feet below sea level making it the lowest place on Earth. The combination of the regions 21 Dead Sea minerals, climate and air has made it renowned for its ability to heal and renew the body’s skin. Till today, the Dead Sea remains a natural phenomenon that still perplexes many scientists for its exceptionally high concentration of salt - 33%. Beyond the Dead Sea exist endless archeological, historical and natural attractions throughout the Judean desert that will surprise you. If history and archeology is what you want, make your way to the top of the ancient palace fortress, Masada - A UNESCO World Heritage Site. Then head to Qumran National Park and discover the caves where the famous Dead Sea Scrolls were found. For a bit of modern history, stop at Israel’s first Prime Minister, Ben Gurion’s, home at Kibbutz Sde Boker. For nature lovers there is Ein Gedi Nature Reserve filled with endless trails, waterfalls and wildlife; Kibbutz Kalia’s mud beach and date groves, Einot Tzukim Nature Reserve; Dragot Cliff and Mourboat Cave for a stunning panoramic view of the desert.